The shock of seeing the image of a youthful love, well lifted and botoxed, splashed across the pages of some petit-bourgeois rag to be ogled by brylcreemed men wearing cravats – men with £90,000 to spare – is just too much. The car salesmen and auctioneers are at work here. The 'DSuper5' was not a DS but a variant of the lower spec ID. A weak engine, manual 5-speed gearchange, no power steering, no fuel injection. It's not all about the body, you know. 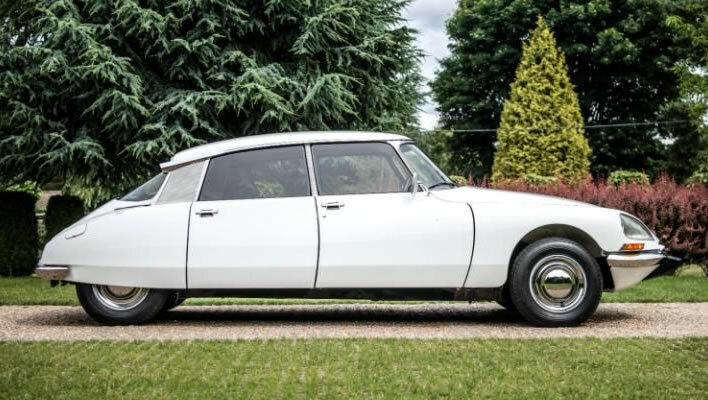 It is not a DS and so not 'the finest Citroen DS in the world' – it's rather a low level ID with flat white paint and red trim (yuk!). It will find the owner it deserves. All those Proustian memories came flooding back: my glorious metallic-gold under-powered rustbucket, a Citroën DS23, vintage 1976. 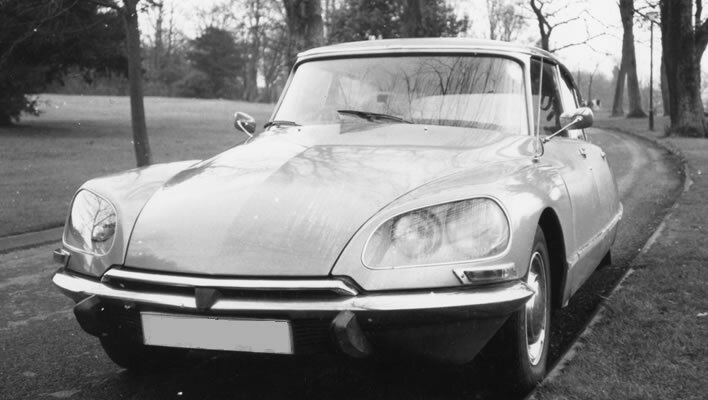 It was said that half of the car's components had been designed by Jacques, a brilliant engineer, later at Aérospatiale; the other half by Claude, then (and afterwards – he never progressed) a left-bank bum. Food for thought on long journeys about who had designed which bit. The hydropneumatic suspension was definitely Jacques' work. We DS drivers would seek out kerbs to drive over, then turn to our passengers and say in a calm, authoritative voice: 'Do not be alarmed, I just need a quick erection'. The joke always worked, followed by the quiet, shared pleasure as we were all pumped upwards for six inches, some would say ten. The strongest men grew pale and women flushed. 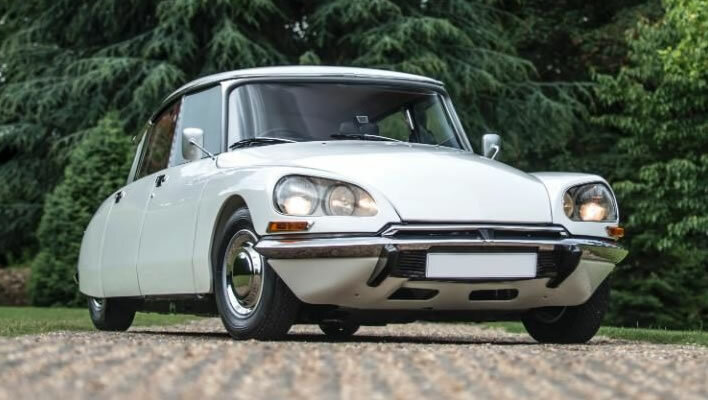 The curious could be shown the way the DS could lift itself up, have a prop put under one stub axle, and then lower itself to leave one wheel in the air like a spaniel's handshake. 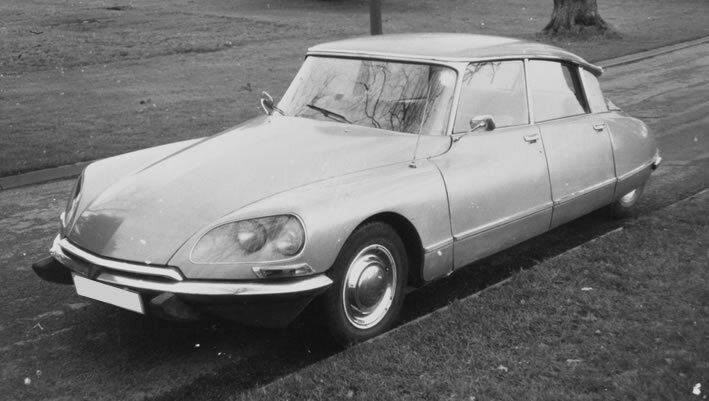 DS drivers did not need jacks. How my colleagues hated me! Proletarian envy is a terrible thing. 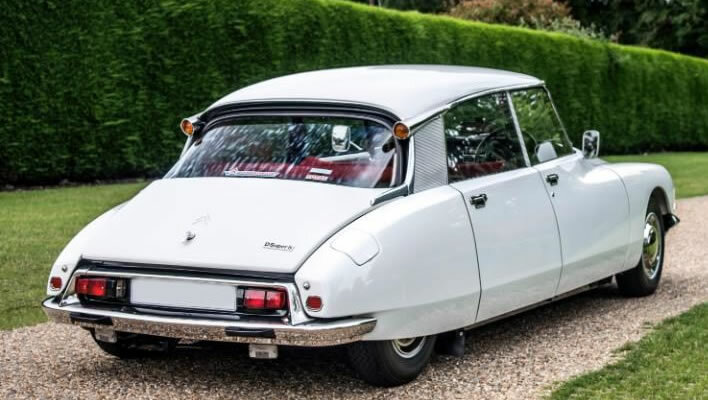 In the DS one 'arrived' at any destination – how could it be otherwise? Unfortunately, Claude had done his half diligently, too. Of his labours I never told my colleagues anything. 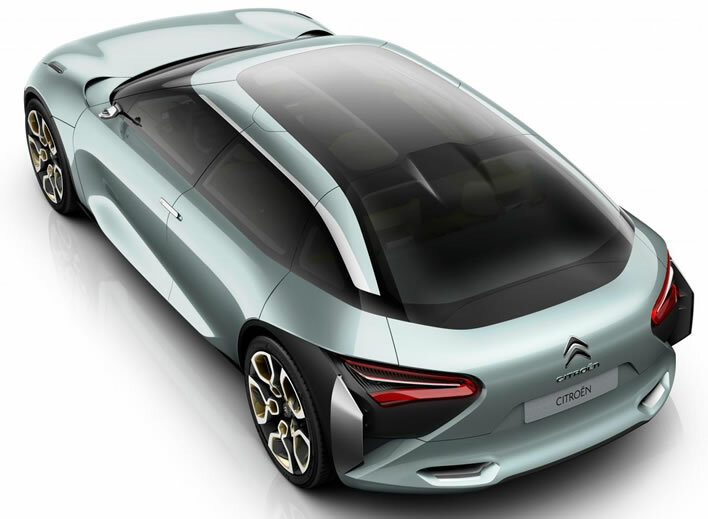 Jacques had designed the immensely powerful braking system, Claude the little button on the floor which, softly kissed by a size-5 ballet shoe, would bring the DS to a halt in an unbelievably short distance. The paint on mine was a shimmering metallic gold; other cars look slutty in such paint, the DS looked wonderful. A wonderful choice, Claude. Such a pity you painted it on sheets of rusting iron. The iron was rusty when it left the factory. Try to touch the spots of rust up on that subtle mottled gold and your goddess would have a bad case of acne. Whole doors and panels had to be removed and resprayed – naturally straight on top of the inbuilt rust, giving rise to the cheery 'bodyshop farewell' so familiar to DS owners: 'See you!'. Expensive things, goddesses. But once underway and all mountable kerbs behind you, you would find yourself seated in a large armchair behind that single-spoke steering wheel, floating along majestically. As long as the road was flat or downhill. Uphill was not so majestic with a 2.3 litre engine designed for French fuel economy – just a weakling that was proud to be saving you petrol. She had to go. She was sold to Anton Rodgers, the actor. He was clearly as mad as I had been: 'Rust – who cares?' The strumpet could not care less either: she would lift her wheel for anyone who could pay her garage bills. She drove off without even a swivel of her headlights. 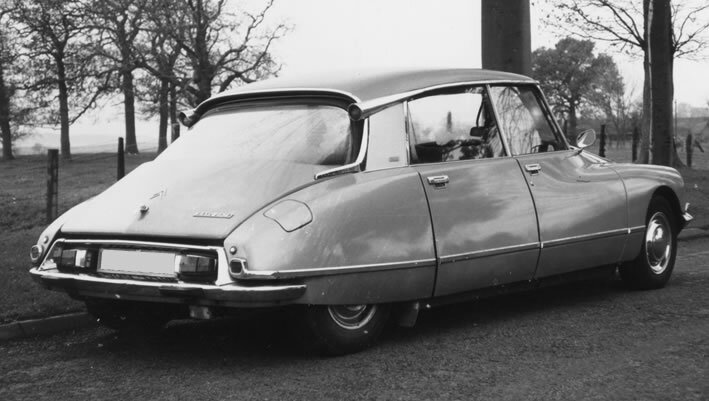 Frailty, thy name is Citroën DS! Come back, Claude – all is forgiven! 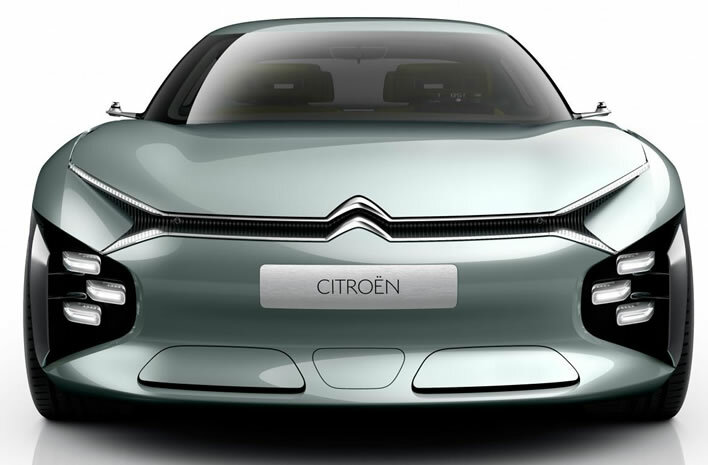 OK, it's a 'concept car' and a high level of mental instability is expected. The DS could be entered from a standing position with barely a bend. 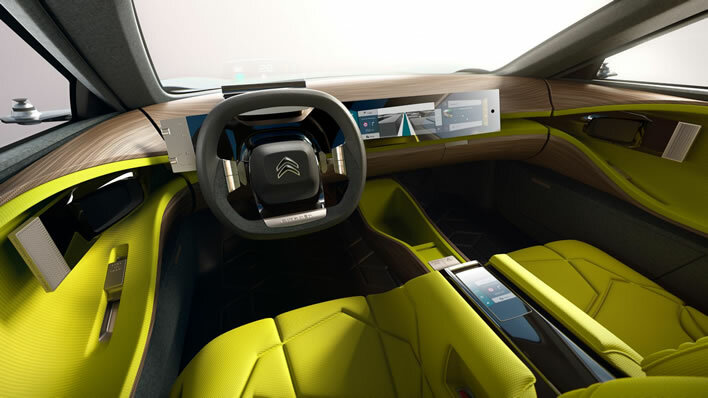 The 'Cxperience' as they are calling it, with a roof height of 1370 mm (4'6" to you and me) has been designed with a squatting Nicolas Sarkozy in mind – no, don't get that in your mind! Too late. 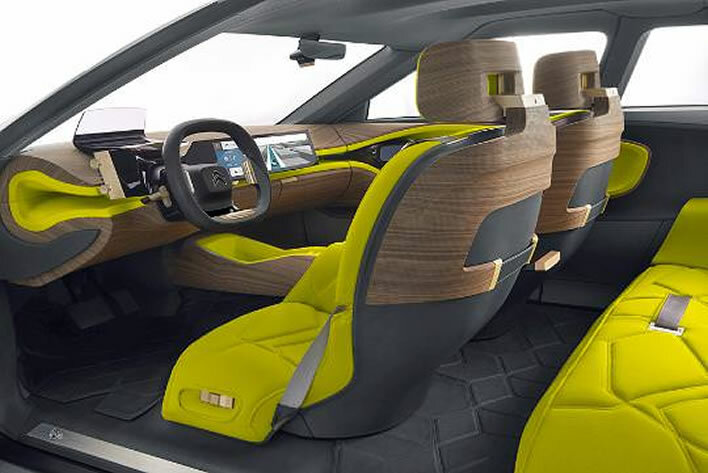 Let's see what the crash-test dummy thinks of the sharp edges of the interior. It will probably refuse to get in it, even if it could bend so low. And where do you keep your string-backed driving gloves? And what if I'm wearing that nice red jacket I have?